Paper Crafts by Candace: Jaded Blossom Stamp Release day 5: Gift Tags! 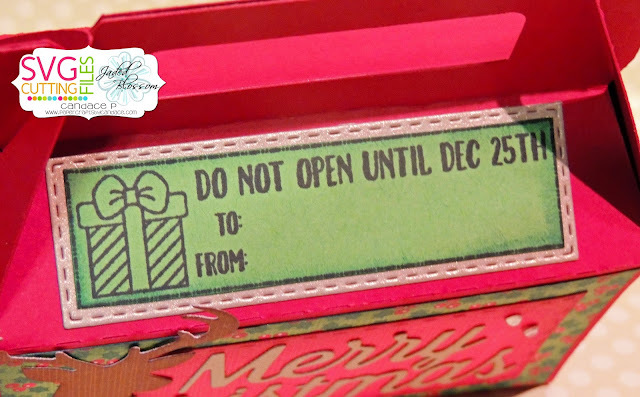 It's starting to get to that time of the year where I need a bunch of Gift Card / Gift boxes! These gable boxes are from SVG Cutting Files, I just enlarged them a tad. Can I just say that I love love these new gift tags? You can make your own tags sooo quickly!! Can't wait to use these on all my gifts this year. 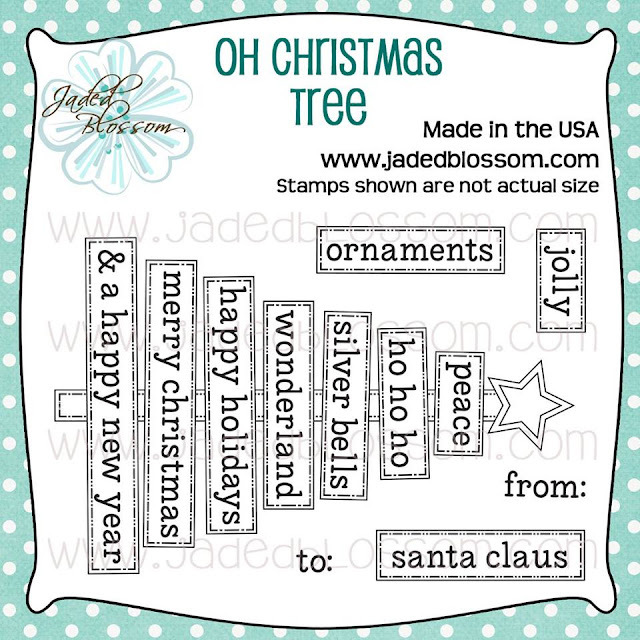 Here is a close up of the front, I love these new Christmas Dies 2! I did Merry Christmas in gold and its gorgeous in person! 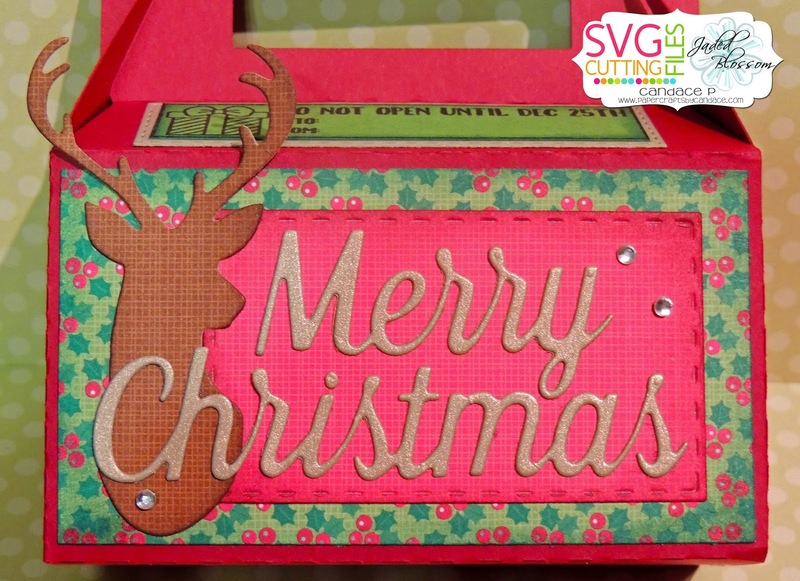 gorgeous projects ! 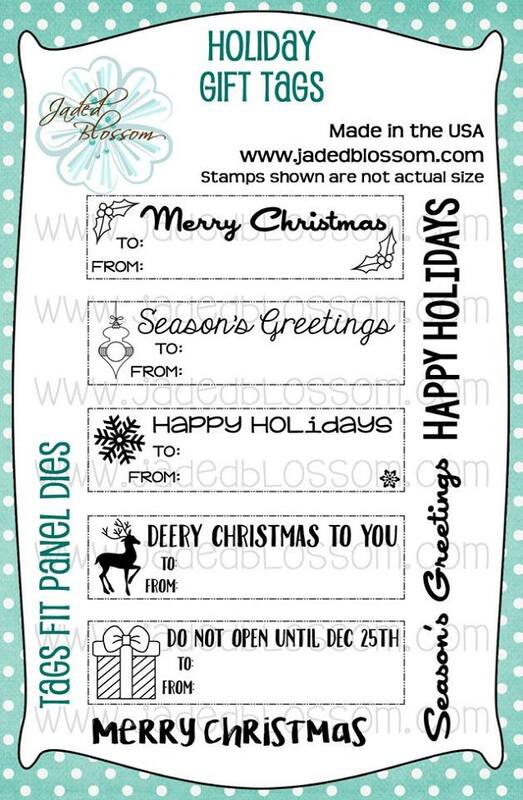 can't wait to try out the gift tags set! So cool! I will never run out of tags again!! Lol!! 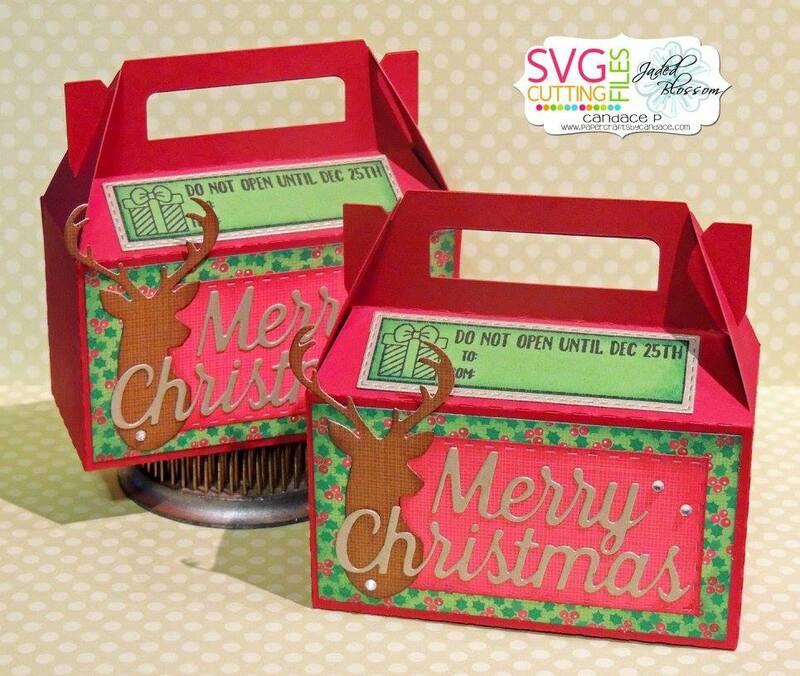 Love the boxes!! Love this project. Boxes are so cute.